Deep red colour. Blackcurrant and black olive aromas. 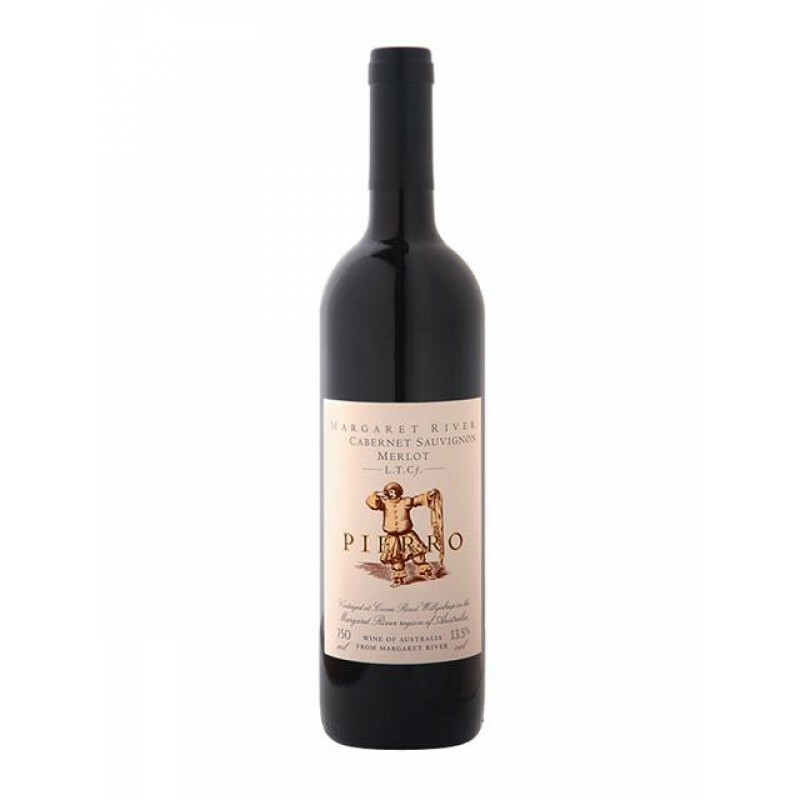 Lush redcurrant, black berry and bramble notes on the palate with well balanced oak and tannin levels. Velvety mouthfeel and long finish.